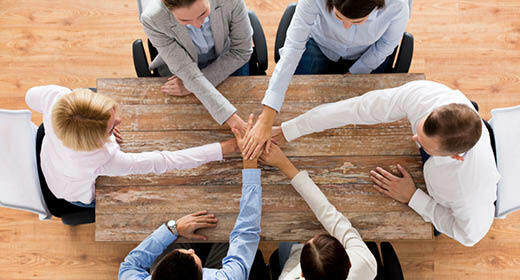 Create real change in your organization. 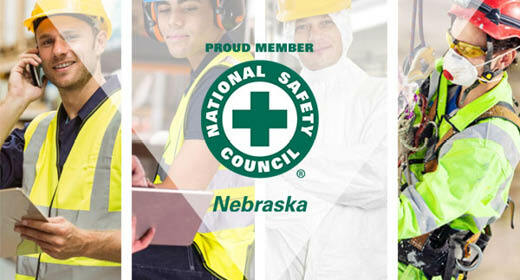 Join the National Safety Council, Nebraska! 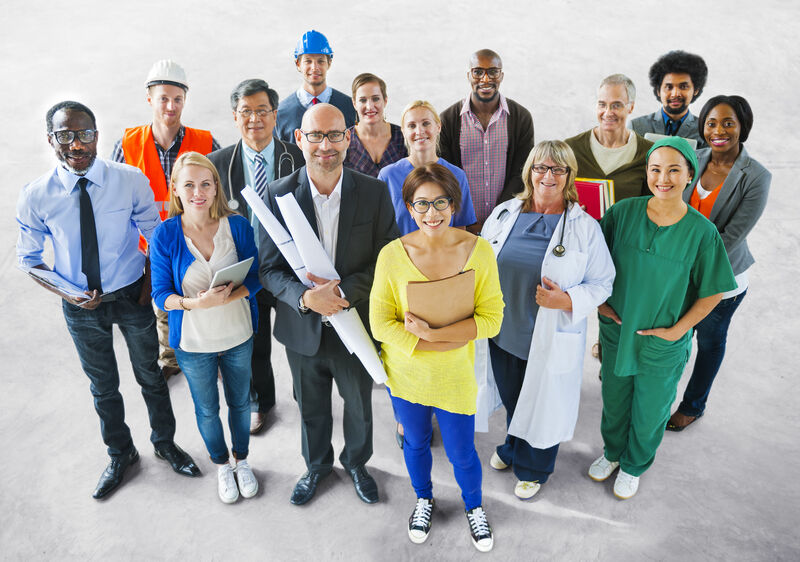 Safety training can help your company save on worker's compensation costs, avoid fines, and most importantly protect your employees. 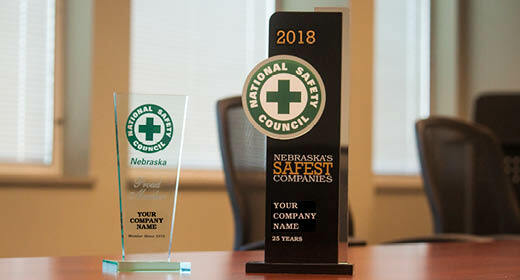 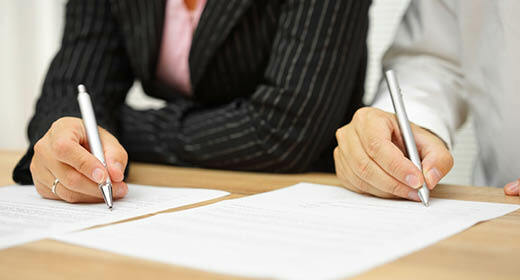 Join the over 1,000 companies in Nebraska who are members of the National Safety Council, Nebraska. 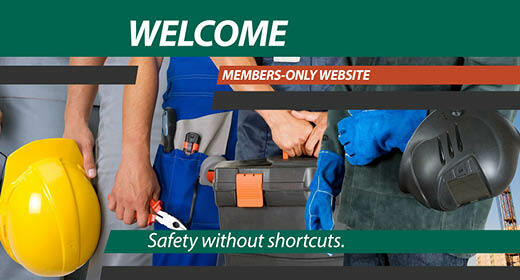 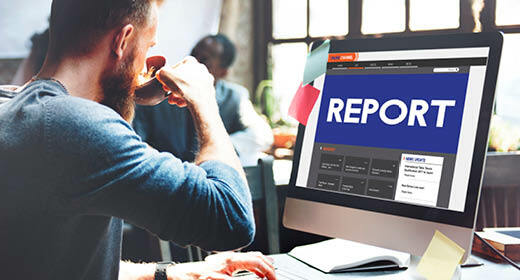 Members receive discounts on online and classroom training, exclusive access to webinars, safety downloads, 5-minute safety talks, unlimited use of the video library (over 700 videos & DVDs), and much more!